Paintings & prints of The Pass of Glencoe & The Three Sisters, Argyll, Scotland. 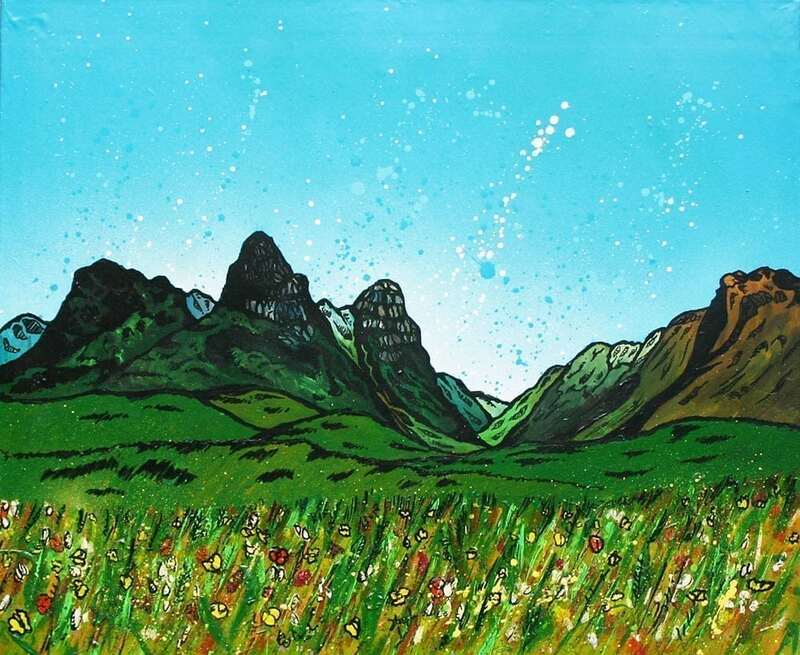 An original painting and prints of The Pass of Glencoe and The Three Sisters, Argyll, Scotland. An original abstract, atmospheric landscape painting of The Pass of Glencoe and The Three Sister, Argyll, Scotland. Paintings & prints of The Pass of GlenCoe, Argyll, Scotland by Andy Peutherer. Glencoe Paintings & Prints - The Pass of Glencoe, Argyll, Scotland.